Friday is here!! I don’t think I have ever been more excited for a weekend to come. I don’t know why but this week has felt endless. I can’t wait to relax by the pool and do absolutely nothing! 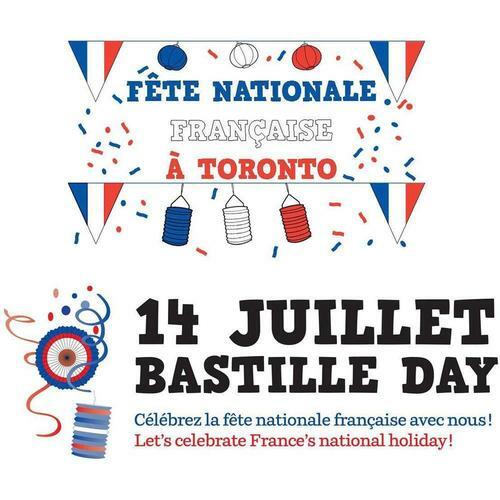 Celebrate Bastille Day, France’s national holiday, at Wychwood Barns with a traditional picnic and French market during the day and a dance with chances to win awesome prizes in the evening. 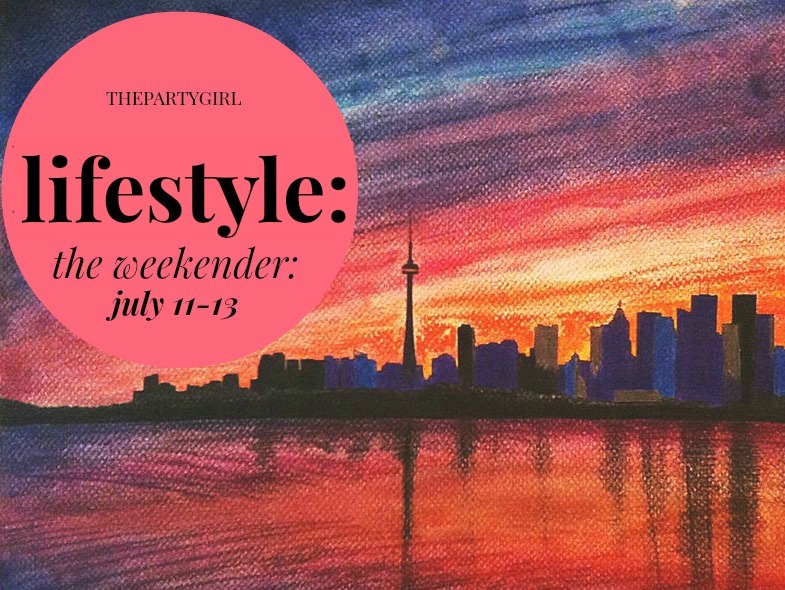 The Toronto Fringe Festival is well underway! This festival is a chance for all artists both emerging and established to present their work to audiences. Productions range from dramas and musicals to improv and dance shows, and take place in local venues, playgrounds, parking lots and more. Check out this year’s productions here. In just 365 days, Toronto and 15 other municipalities across southern Ontario will welcome athletes, artists, visitors and dignitaries from 41 countries and territories as they come here to compete in the TORONTO 2015 Pan Am Games. To help every one count down the remaining year to the Games, a free celebration is taking place in Nathan Phillips Square. Click here for the full schedule of activities! Will you be watching the soccer game this Sunday? 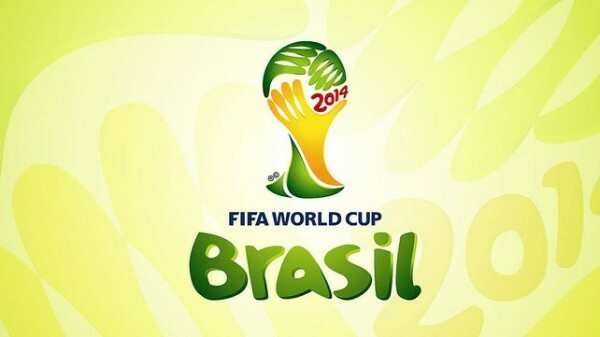 Well why not check out the Top 10 Places to watch the World Cup Final in Toronto from blogTO. I know I’ll probably be heading to one of these spots to cheer on with my fellow Argentines.